With change comes, well, more change. USGA and R&A have spent the last several years modernizing the Rules of Golf, which went into effect in January to better fit into today’s world. The change in Rules brought on a change in the USGA Course Rating System. The first thing to note is that the Course or Club needs to publish Local Rules stating how Penalty Areas will be invoked, defining Out of Bounds and Course Boundaries, relief options and more. Some Courses may have different rules in play for regular days play vs. “Elite Play” (Amateur, Club Championship, Invitational, etc.). Without posting the Local Rules, there are too many ways a golfer could interpret what Rules may or may not be in play. One of the key things to remember is that “Obstacles must be rated under the assumption that play is in accordance with the Rules of Golf.” Since the Rules of Golf are changing, the way we rate is also changing. The biggest change comes to two Obstacles: Out of Bounds/Extreme Rough (OB/ER) and Water. Until 2019, both had separate charts to cover Crossing (carry over tall grass, canyon, lake or stream) and Distance (measurement from center of fairway or green to the condition). The system will update to Crossing Obstacle, whether OB/ER or Water, and Lateral Obstacle with the same conditions. Not only is the process that we measure and rate changing, but the formulas in the background are adjusting to accommodate and balance the update. 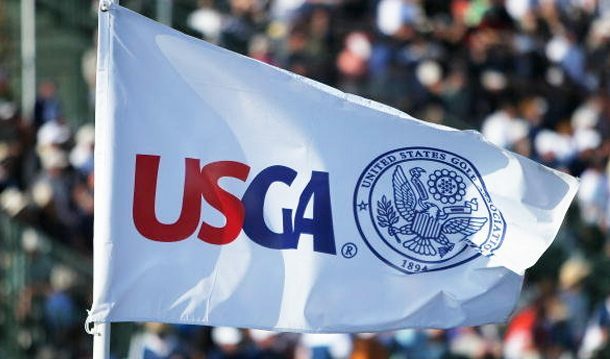 After months of research of thousands of rounds, USGA has come up with some guidelines to adjust the Course Rating and Bogey Rating to answer how the change in Rules might affect Course Rating. The changes may be made as an adjustment per each nine.